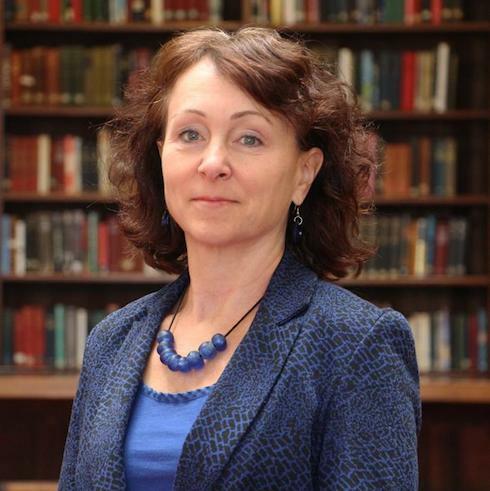 RUSI is delighted to announce that Dr. Karin Von Hippel has been appointed as the new Director General and will replace Professor Michael Clarke from 1 December this year. 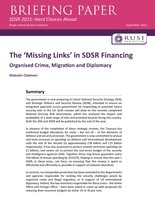 The 'Missing Links' in SDSR Financing: Organised Crime, Migration and Diplomacy considers the impact of the National Security Risk Assessment on the National Security Strategy and Strategic Defence and Security Review. 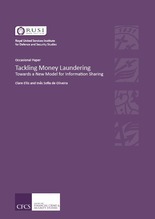 puts forward recommendations for increasing the effectiveness of public–private co-operation against financial crime. 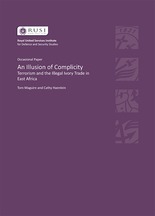 The Illusion of Complicity: Terrorism and the Illegal Wildlife Trade in East Africa examines the links between criminal gangs, terrorist groups and the illegal ivory trade and makes recommendations to counter all three. 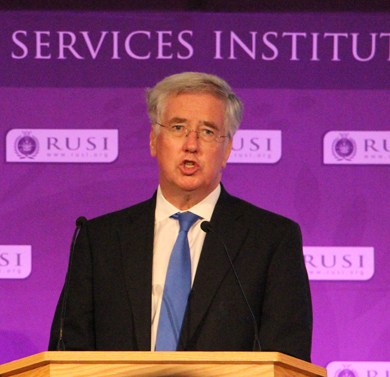 The Trench Gascoigne Essay Prize, the Royal United Services Institute’s annual competition awarded for original writing on contemporary issues of national and international defence and security, is now open for 2015. Details of the competition rules and requirements are available here. The closing date for entries is Friday 13 November 2015.